A letter I emailed today to New Zealand’s Assistant Auditor-General, Local Government (at andrea.reeves@oag.govt.nz), requesting their help to ensure Council accountability in relation to a community water defense matter. As the Assistant Auditor-General, Local Government, may I please request that the Auditor-General investigate the following Northland Regional Council (NRC) matter. 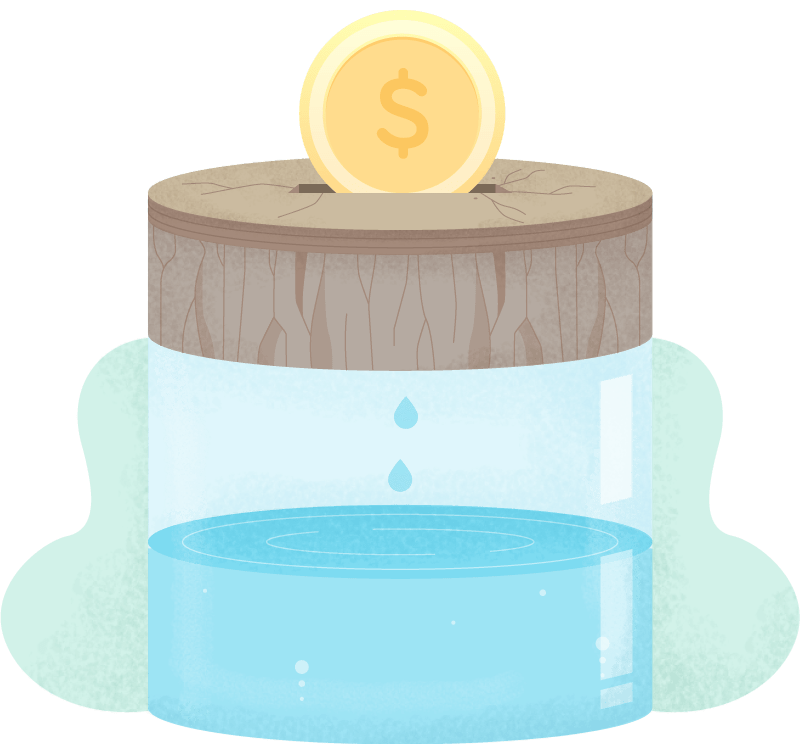 In 2016, some private business owners (including industrial horticulturalists) began applying to Northland Regional Council (NRC) for resource consents to extract water from our aquifer in Te Hiku. 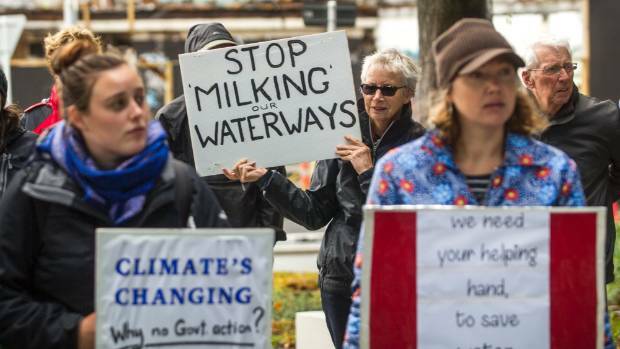 Together known as the Motutangi-Waiharara Water Users Group (MWWUG) they applied to pump up to 2-million-cubic-metres a year from the Aupouri aquifer, north of Kaitaia (see here for more background, including media sources). app.039737.01.01 – Largus Orchard Limited Partnership – temporary water take at Heath Road, Waiharara. 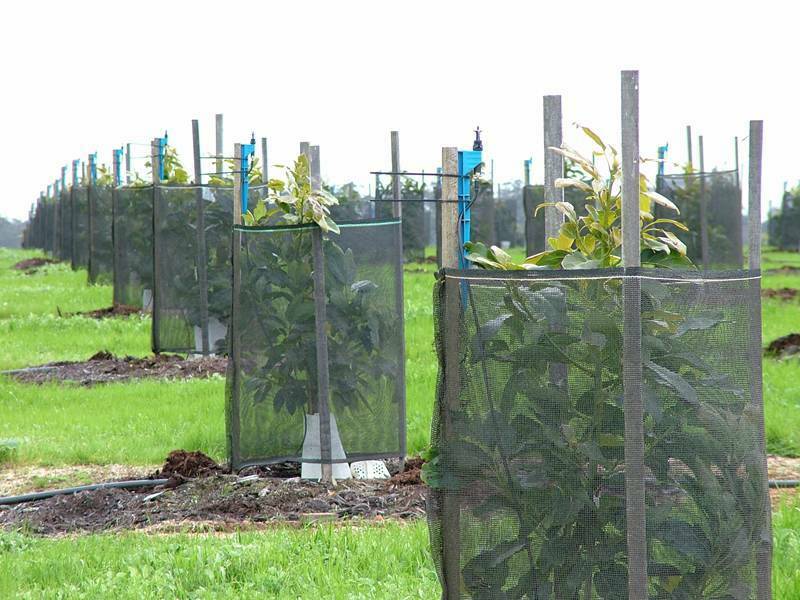 Even though the applicants hadn’t yet secured their MWWUG aquifer resource consent, ”some members of the MWWUG went ahead anyway and planted avocado trees in early 2018, […] and applied to NRC for ‘temporary’ water consent, so that they could take water.” Then, “The council gave the growers the option of asking for interim resource consents, to legalise their unlawful water takes. 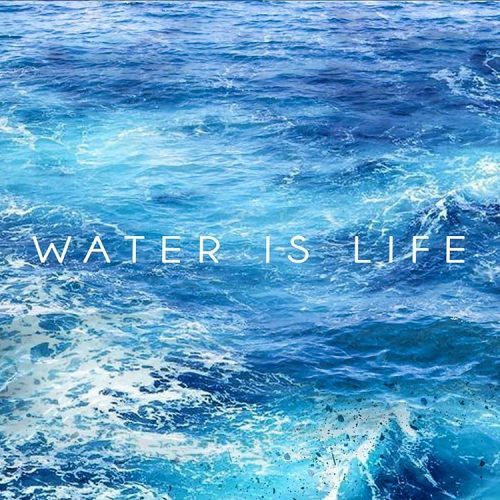 Three applied and got interim consent, while two did not.” (ref “Protest urged over plan to take millions of cubic meters of water for Far North avocado expansion”, Northern Advocate, 23 March 2018). Several submitters also voiced concerns about certain applicants’ unethical behaviour during the Hearing Committee’s consideration of the MWWUG applications in March 2018 (for example, as contained in a written statement by the Chair of Te Rūnanga-a-Iwi o Ngāti Kahu, condemning “the illegal take of water from the aquifer”, and calling for “Northland Regional Council […]not to issue retrospective consents, but rather to undertake retrospective prosecutions of those involved.” – ref “Documents Tabled at the Hearing – Document tabled by C Murupaenga-Ikenn – Professor M Mutu (PDF, 451KB)”). Over time, through conversations with other concerned citizens, I came to learn that locals had made NRC aware of such unethical behaviour to the point that NRC was forced some time prior to begin investigating allegations of certain MWWUG applicants’ misconduct. However, NRC issued the temporary permits anyway, much to the disgust of informed citizens who saw the permits as rewarding the perpetrators’ bad behaviour. As local tangata whenua (of Ngāti Kuri and Te Rarawa descent) having an interest in and being affected by the MWWUG application matter and NRC’s temporary water permit decisions, it was at this point that I was motivated to contact NRC. On 30 March 2018, I emailed the council my concerns and asked them to take action (see email thread below). When I hadn’t received a reply by 17 April, I emailed NRC asking them to confirm the status of my request. I was confused two days’ later when I received auto notification that my email was “deleted without being read” by an NRC staffer. Two more times after that (in May and June) I emailed requests to NRC officials to advise where my matter had gotten to. To date, I still have no reply. This passive-aggressive NRC reaction on this temporary water consents matter seems to be common place, for example see attached letter to NRC from the committee of one of Ngāti Kuri’s affected marae (Waiora). Waiora marae has shared with me that as at the date of this email to the Auditor-General’s Office, the marae is still waiting for a reply. 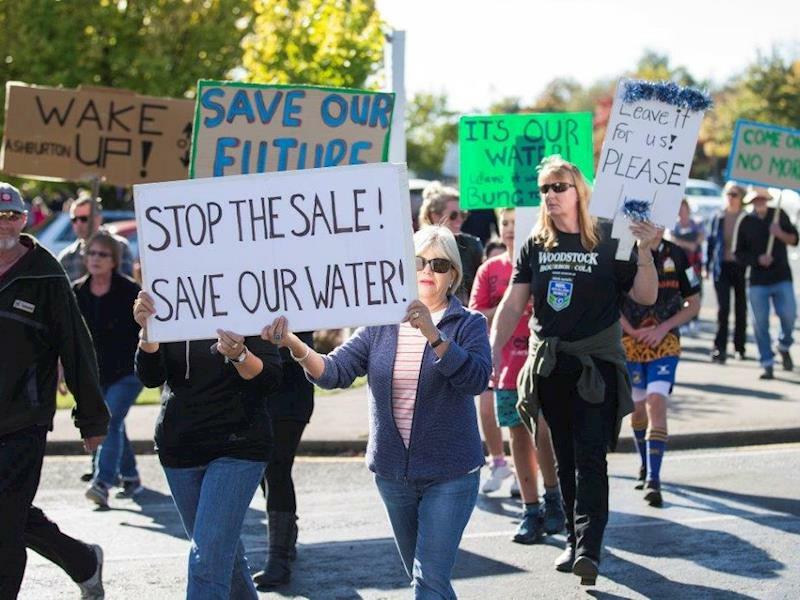 Affected citizens’ believe our concerns to NRC are significant in a time where experts are expressing alarm about the critical state of Aotearoa’s water security. These concerns are further exacerbated by the very real threat of climate crisis impacts. Yet we feel NRC is treating us with contempt. The story around this specific matter paints a picture of, at the very least, ineffective and inefficient NRC governance and/or management performance. However, cumulative and triangulated data encompassing the broader controversy surrounding the MWWUG aquifer application – and indeed aquifer and other water resource consent applications around our nation (of which you are no doubt aware) – indicates a more cynical, disturbing suggestion of system failure. In other words, the manner in which NRC handled these temporary water permits appears to be symptomatic of a deeper pervasive and systemic attitude and culture of contempt for We, The People, and for civic democracy. Conversely, NRC is by its collective actions projecting a perception of favouring economic corporate interests and agendas at the sacrifice of environmental and social values which it ought to be upholding on behalf of citizens. It only adds insult to injury to think that, perversely, these bureaucrats’ obstructive conduct against us is funded by us. Therefore, this undermining of democracy is surely of relevant concern to the wider public sector. I please ask that the Auditor-General investigate NRC’s failure to respond in a timely and good faith manner to citizens regarding its temporary water consents (including explanations as to NRC’s justification for its decisions). Sent: Tuesday, 12 June 2018 6:28 a.m. Sent: Wednesday, 9 May 2018 4:06 p.m.
[…] And did you have a reply to the final matter I noted below please? I used to receive emails from NRC on this matter, but seem to have dropped off the email list. […] I appear not to have received a reply to my original query sent 6 weeks ago re temporary water permits (attached). My request for an update was apparently deleted without reading by Stuart Savill. Not sure what to make of that? Sent: Thursday, 19 April 2018 7:49 a.m. Sent: Tuesday, 17 April 2018 6:06 p.m.
Kia ora, could you please advise where this query is at as I don’t believe I’ve received a reply. Sent: Friday, 30 March 2018 3:22 p.m. I also understand from the hearing interventions (submissions) that, due to concerned local citizens notifying NRC of such unethical behaviour, NRC has known for months about this situation and begun investigations (primarily through Colin Dall, GM Regulatory Services) against alleged law-breakers, including some of the MWWUG applicants themselves. However, the result has been to reward perpetrators’ bad behaviour with the issuance of temporary water permits, and apparently some investigations are still to be completed and NRC action taken. Several months is too long a time for citizens to wait for an NRC determination on these alleged breaches of the law, let alone to see accountability. I call on NRC to conclude these investigations urgently, and respect Ngāti Kahu’s instruction regarding the outcome of those investigations.